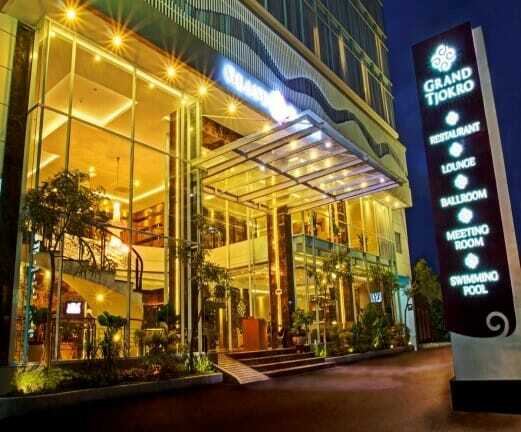 In this hotel, you will be able to stay in a classic ally-designed room and get a direct access from the hotel to Jogja City Mall, the biggest mall in Yogyakarta. 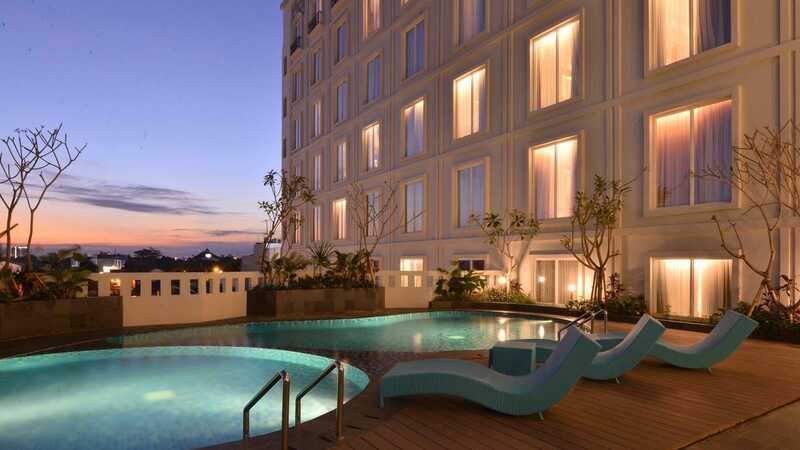 The Rich Sky Garden found in hotel premises has a swimming pool with a great view of Yogyakarta city centre! 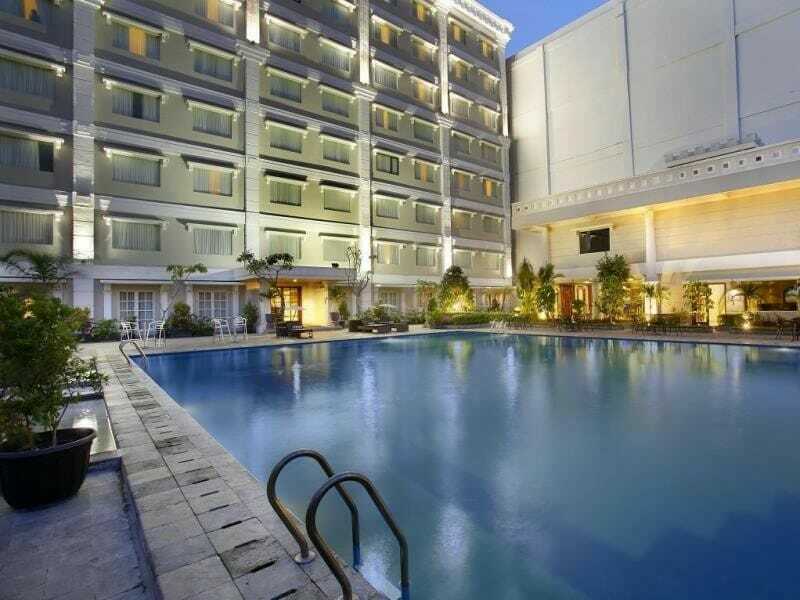 Grand Keisha is a 4-star property that offers classy elegant rooms suitable for all ages! They also have all the basic faciltiies such as a swimming pool, fitness centre and special rooftop bar called Ottoman Sky Lounge that's heavily influenced by Turkish culture. Ideal for all kinds of travellers, leisure or business, this hotel offers 4 types of room: Superior, Deluxe, Deluxe Executive and Suite Room. One of the hotel’s selling points is their popular in-house spa: Tjokro Spa Yogyakarta. It's often sold out during the weekends and peak season.